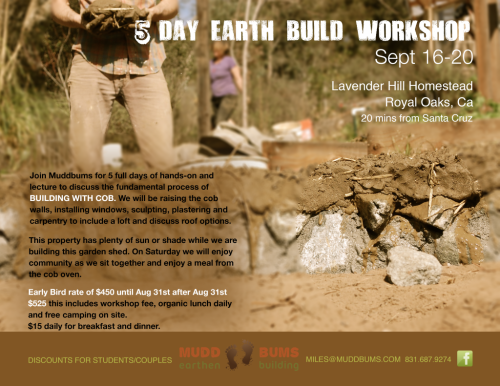 Join Muddbums for 5 full days of hands-on and lecture to discuss the fundamental process of building with cob. 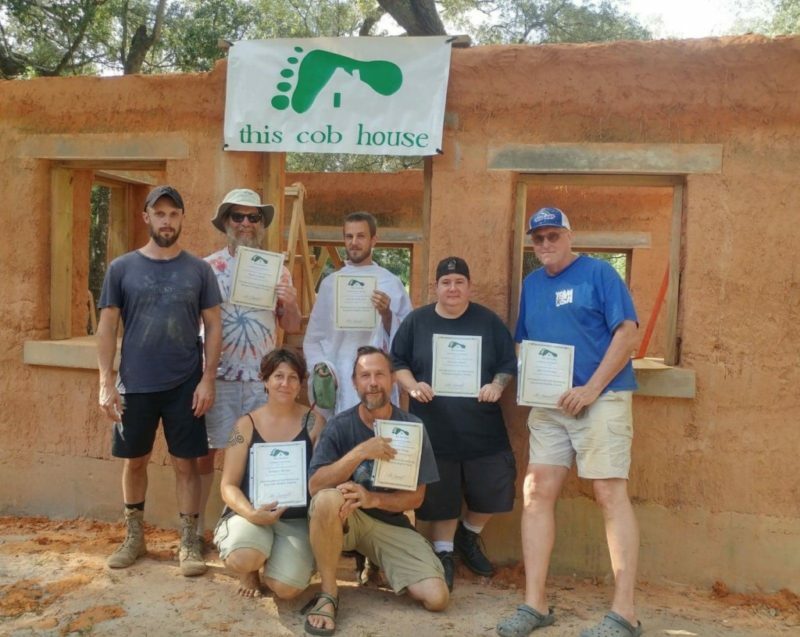 We will be raising the cob walls, installing windows, sculpting, plastering and carpentry to include a loft and discuss roof options. This property has plenty of sun or shade while we build this garden shed. 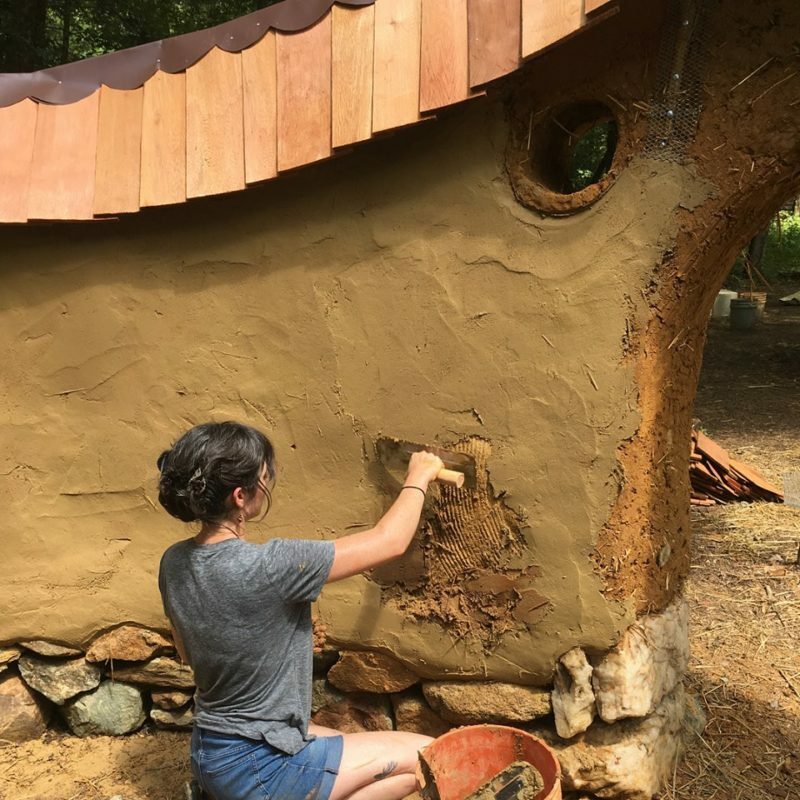 There are 2 other cob dwellings at Lavender Hill Homestead one of which we will be plastering. 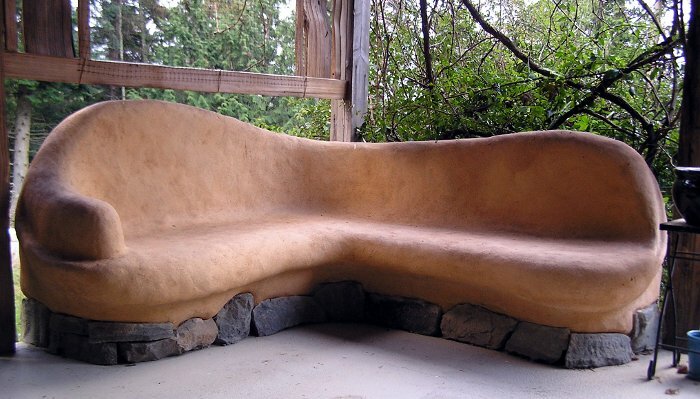 On Saturday we will enjoy community as we sit together and enjoy a meal from the cob oven. Early Bird rate of $450 until Aug 31st after Aug 31st $525 this includes workshop fee, organic lunch daily and free camping on site. There is space for tent camping or car camping if preferred. The host is offering breakfast and lunch daily for additional $15. On Saturday evening we will enjoy community as we sit together and enjoy a meal from the cob oven.